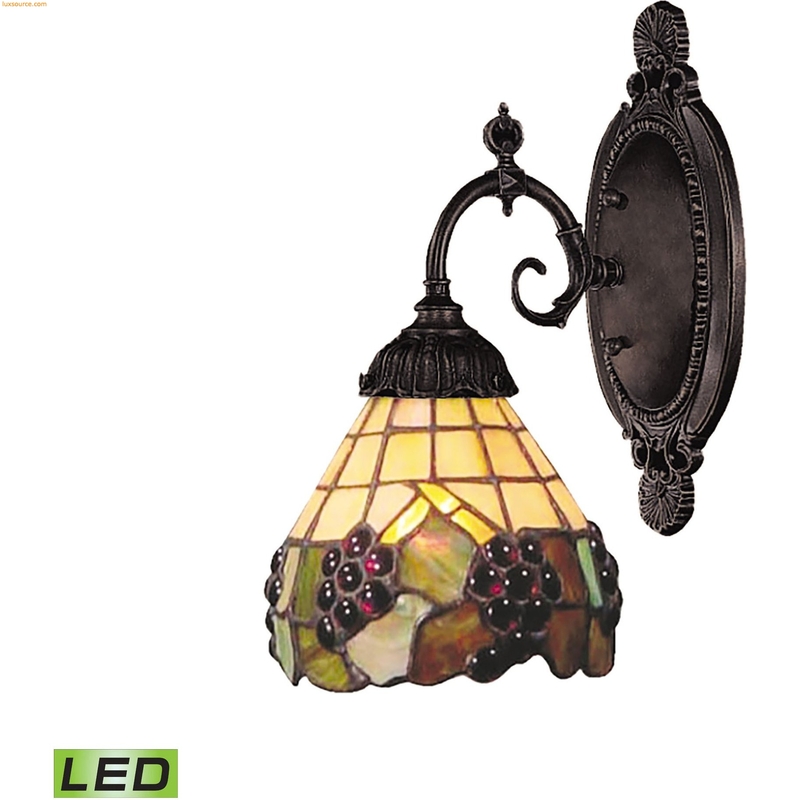 The Mix-N-Match Collection showcases a variety of fixtures, each available with a wide selection of beautiful tiffany glass options. Finish Detail: Tiffany Bronze. Material: Metal,Glass. Includes easily replaceable 9.5 watt dimmable, medium base, screw-in LED bulb with 800 lumen total output.